New release from FARM Records, featuring lounge covers of Top 40 songs. This was supposed to be a dance compilation from PREGET Records that focused on 90s hits like “Butterfly” and “Dub-I-Dub” as well as more recent offerings, but it looks like the release has been canceled. A new compilation from FARM Records celebrating hit songs from the first half of 2014. 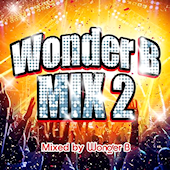 Mixed by DJ Ryu-1 from Club Atom. Yet another digital collection from Star Music Entertainment. Unlike the first release, this one is mixed. It has the same old repeats, though. 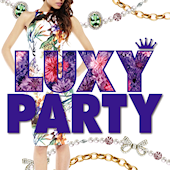 Second release in the Luxy Party series from Groovy inc., makers of the Party Hits series. 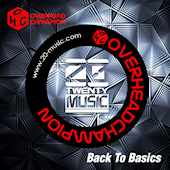 It’s been 5 years since his last release, but Overhead Champion is back with new trance tracks! When this was announced I was afraid it was going to be EDM, but it’s pure, unabashed J-Trance. The EP appears to be available worldwide on a variety of services, including Amazon MP3, iTunes, Beatport, and others. 2014 is the 10-year anniversary of the J-Trance boom, when series like Mega Trance, Trance Paradise, and Super Best Trance all started (though the original Trance Rave actually came out in 2001). Keep an eye out later this year when I’ll do posts on older J-Trance releases that predated the start of this blog. Huh, for some reason I thought the first one was just going to be a one-off release, but it looks like Avex will continue the Global Mix series this July. 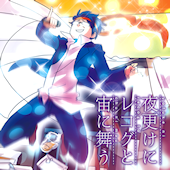 Volume 1 was an interesting mix of Saifam, Power Music, and Avex artists, so I’m assuming the sequel will be the same. Upcoming dance compilation from Avex that’s being released to commemorate the 60th anniversary of Japanese TV broadcasting. It’s supposed to include dance arrangements of TV themes. No mention of who will be doing the arrangements, or even what genres will be included. I’m hoping we’ll get surprise trance or eurobeat remixes. New EDM release from Dreamusic, the label behind the Super Anime Remix series. 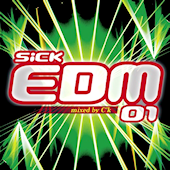 Features songs from notable EDM artists like Nicky Romero, Showtek, Fedde le Grand, and Afrojack. The album is mixed by C’k, who some may remember was a member of the J-Pop group, Shanadoo. 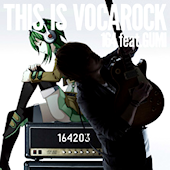 New album from 164. 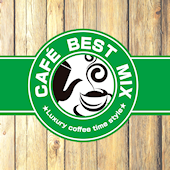 Visit the official website for samples and more info. The latest album from Deadball P. You can visit the official website for samples and more info. 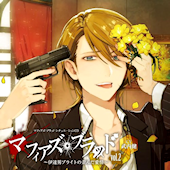 Second album from utaite, recog. Bonuses include a cell phone strap (1 of 5 designs), poster, and clear file. Retailer-exclusive bonuses have yet to be revealed. The official website has more info and samples. Well, this is a little weird. This third EDM Disney compilation, due in June, is mostly repeats from the first two CDs. I guess the success of Electronic Disney Music and the global EDM phenomenon prompted Disney to release an EDM compilation in the US. 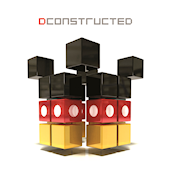 Dconstructed was released in the US in April, both in CD form as well as a digital download, but the Japanese version will apparently have two bonus tracks. I wonder if they’ll release Eurobeat Disney in the states now?